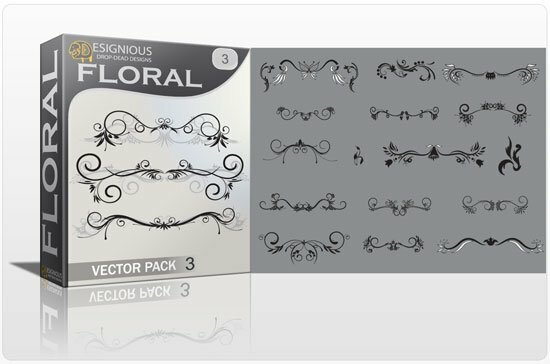 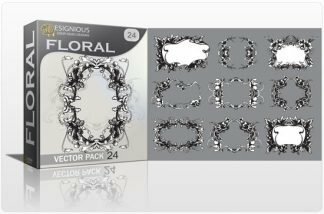 Buy the Floral vector pack 3 now! 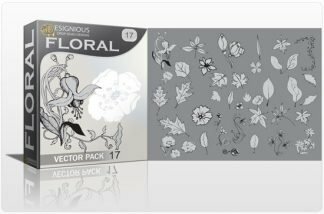 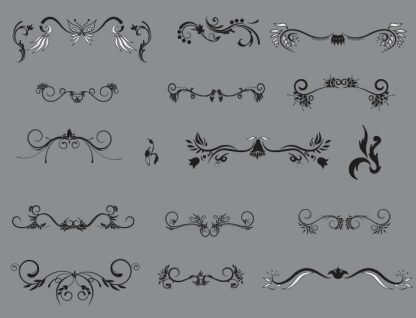 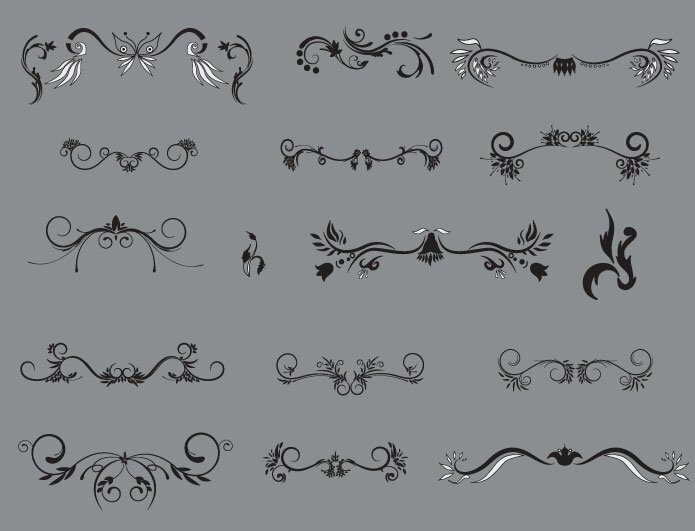 It contains 15 cool vector ornaments made of flowers. 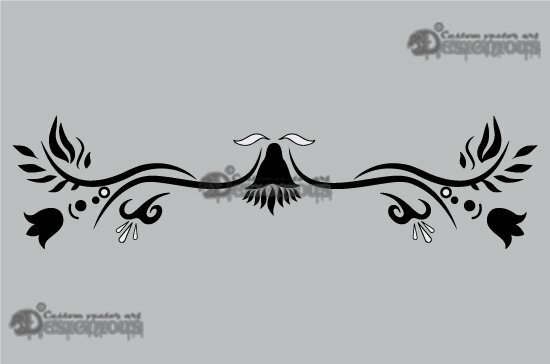 Create endless combinations, use them as they are, add your own colors or gradients… sky is the limit! 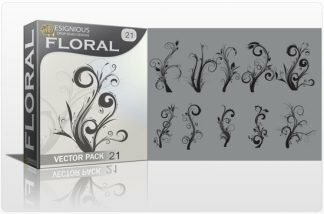 Turn on your imagination, download now!